Quote Reply Topic: "ACTION VIDEOES"
Nice action on those lures! love your testing tank or trough? i saw the trout lures you sent me that I caught my Lake Pedder trout on. Great action mate. They will be in operation as soon as I launch my boat, in early April. Nice PJ, great action on the ''Lures'', haven't watched all of them yet. Must have taken you hours to do all these. your lures look great and swim even better mate,excellence! All very nice work. Must not be easy in that cold shed of yours. Thanks all fore the nice comments. a little after thought Sounds like a lot off you Auissies have fished a lot with Spoons back in time. Spoons are a popular lure everywhere. Have used a lot of them myself mainly in salt water but a lot are used in fresh water. 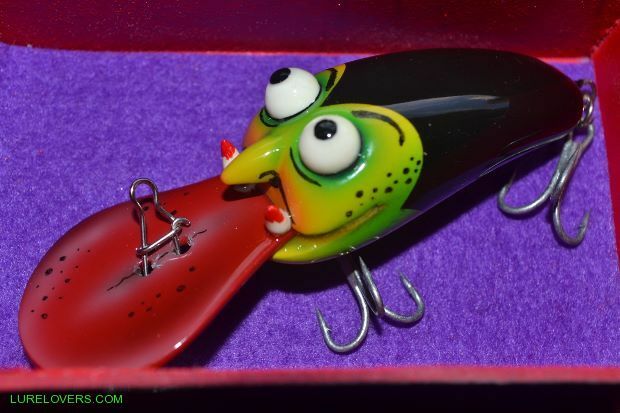 Fantastic lures and great action keep coming such videos.